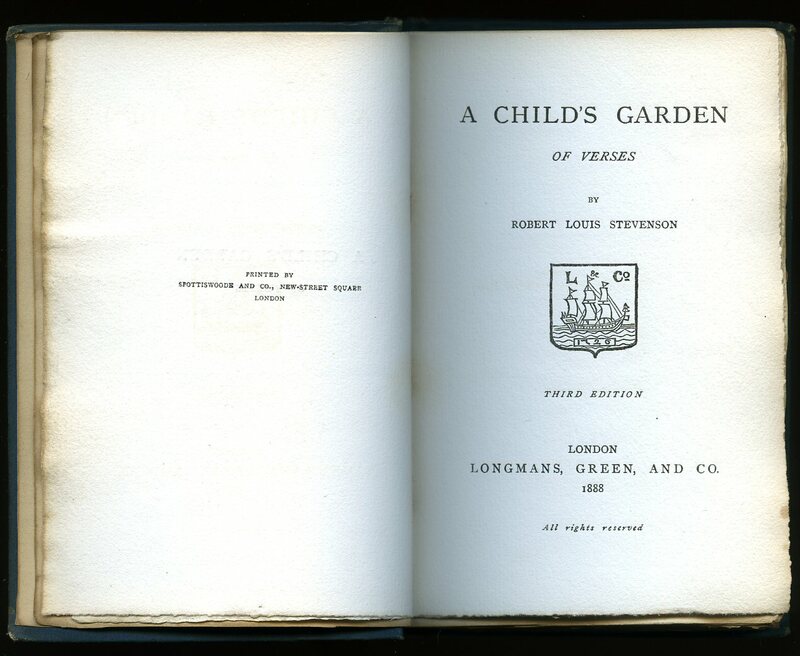 Published by Longmans, Green and Co., 39 Paternoster Row, London Third Edition 1888. London 1888. Hard back binding in publisher's original dark blue cloth covers, gilt lettering to the spine, top edge gilt. 8vo 7'' x 5'' 101 pp. Name to the front free end paper, spine darkened, rubs to the tips and corners. Member of the P.B.F.A. Published by The Folio Society, London First edition 1959. 1959. First edition hard back publisher's original green cloth covers, gilt stamping to spine, black stamping design to upper panel. 8vo 8¾" x 5¼" 127 pp. Drawings by Clarke Hutton. Spine very slightly faded. Nr. Fine in Nr. 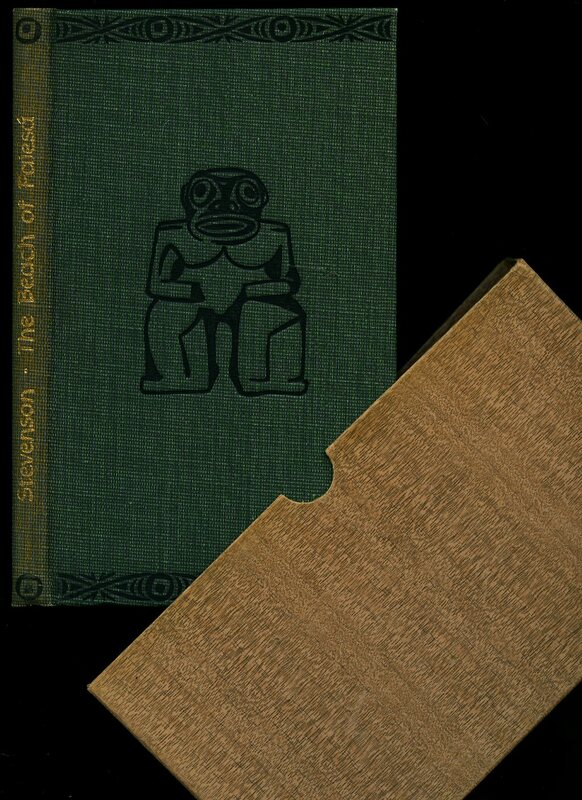 Fine slipcase with small rub to lower edge. Member of the P.B.F.A. Published by Cassell & Company, Ltd., 37-38 St. Andrew's Hill, London 1909. 1909. Hard back publisher's original pictorial scarlet cloth covers, gilt stamping to spine. 8vo 7¾" x 5¼" 324, 16 [pp] catalogue. Eight monochrome illustrations on glossy paper. Spine faded, rubbing to cloth to lower spine edge, name to upper paste down. Member of the P.B.F.A. Published by The World Publishing Co. Cleveland and New York 1946. Cleveland 1946. Hard back binding in publisher's original colour printed paper covers, scarlet paper spine. Oblong 8vo 6½'' x 8''. Charming full-page colour and monochrome illustrations throughout. Very Good condition book, in scarce Very Good condition dust wrapper with short closed tear to the foot of the spine, shallow rubs to the corners. Dust wrapper supplied in archive acetate film protection, this protects and prolongs the life of the paper, it is not adhered to the book or to the dust wrapper and can easily be removed should you so wish. Member of the P.B.F.A. 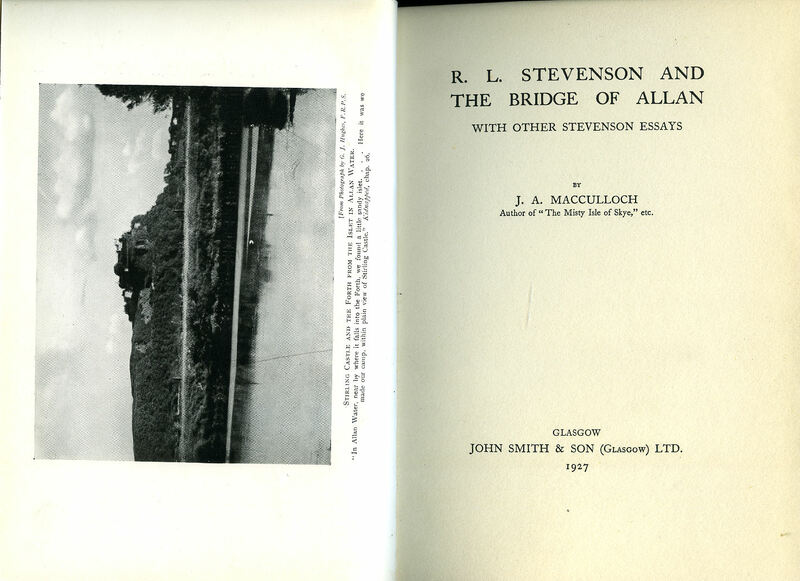 R. L. Stevenson and the Bridge of Allan | With Other Stevenson Essays. MacCulloch, J. A. 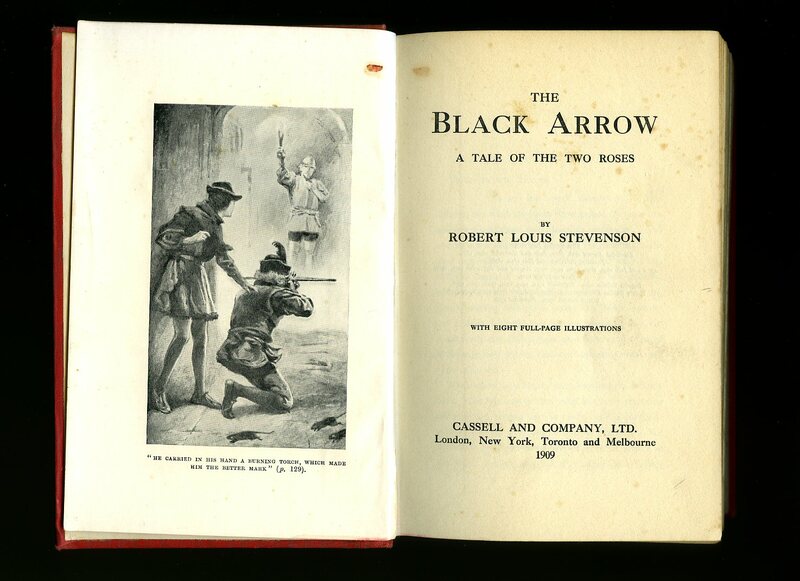 [Robert Louis Stevenson 1850-1894]. 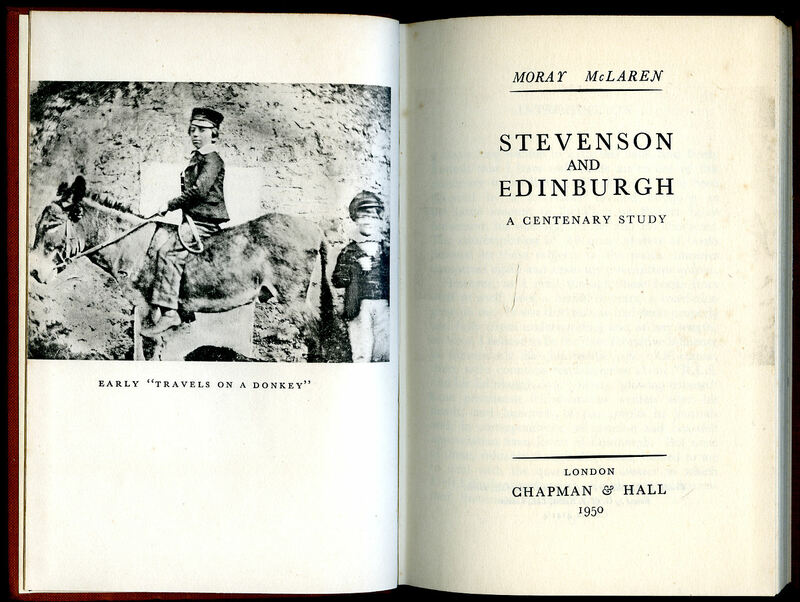 Published by John Smith & Son Ltd., 195 George Street, Glasgow First Edition 1927. 1927. 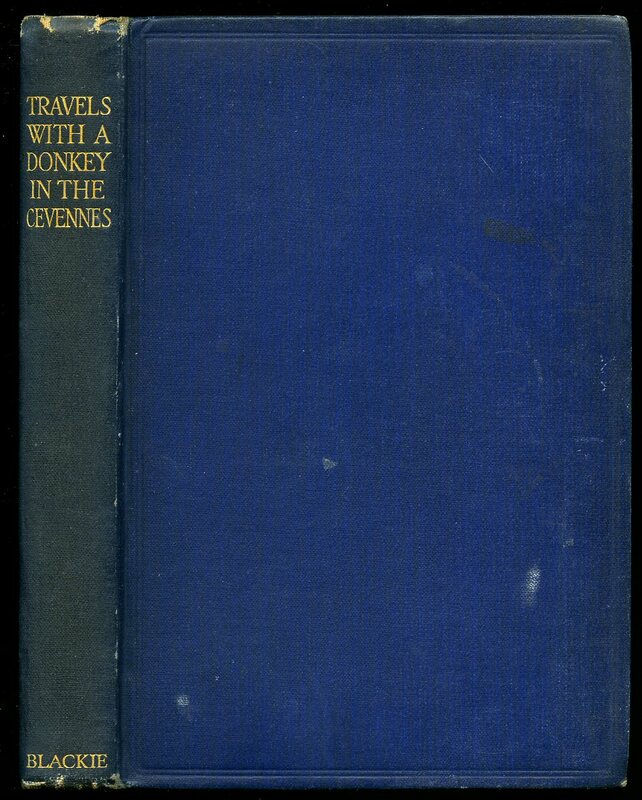 First edition hard back binding in publisher's original Wedgwood blue cloth covers, gilt title and author lettering to the spine and to the front cover. 8vo. 9'' x 6½''. 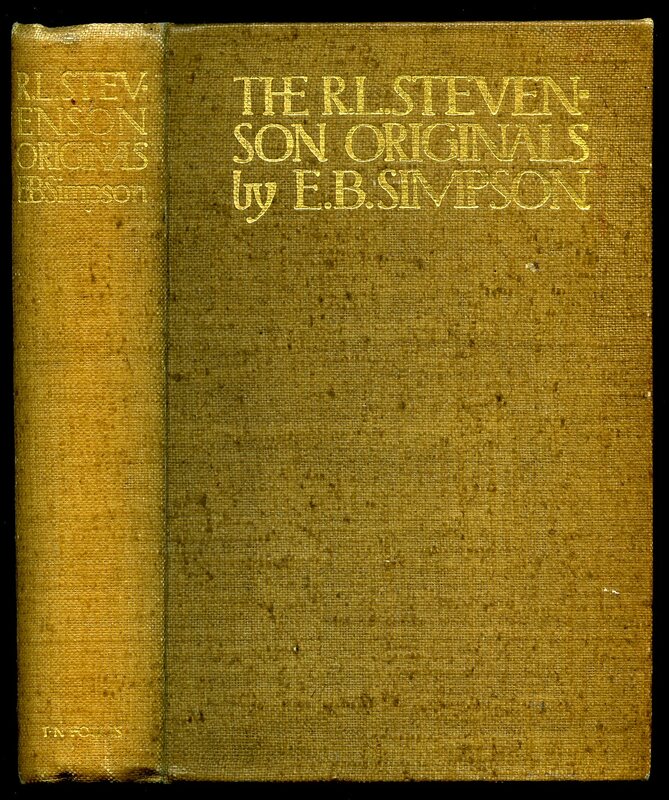 Literary biographical essays of R. L. Stevenson and family. Contains 96 printed pages of text with seven full-page single-sided monochrome photographs throughout. Very light rubbing to the tips and in Very Good clean and sound condition, no dust wrapper. Member of the P.B.F.A. 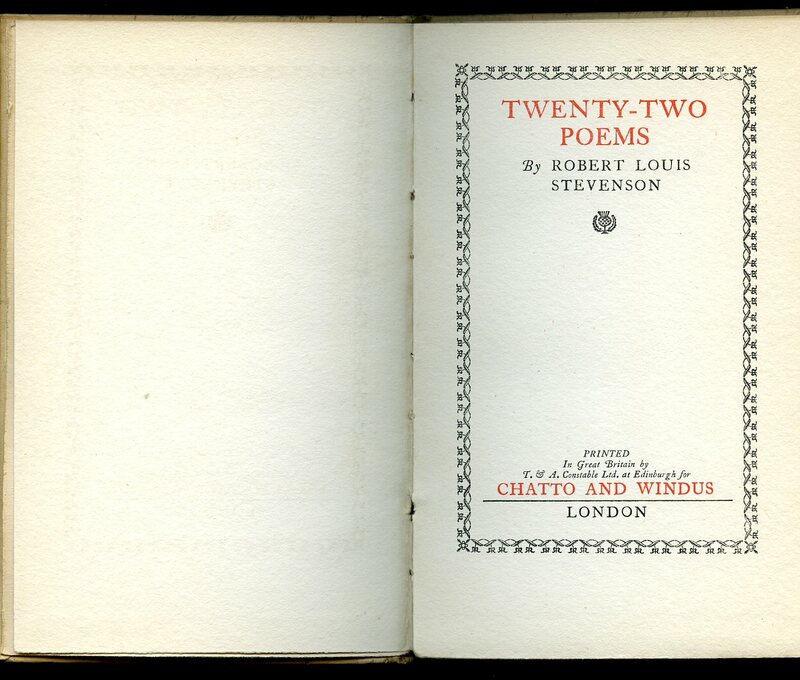 Published by Chatto & Windus Ltd, 42 William IV Street, London First Edition 1923. 1923. First edition hard back binding in publisher's original ivory paper covers, gilt lettering to spine. 8vo 7" x 4½" 31 pp. General soiling to light paper covers, small red mark to top corner of lower panel, former name to front end paper, no dust wrapper as issued. Member of the P.B.F.A. Published by Cassell & Company Ltd., 37-38 St. Andrew's Hill, London 1948. London 1948. Hard back binding in publisher's original raspberry cloth covers, gilt title and author lettering to the spine, raspberry dyed upper edges. 8vo. 8½'' x 5½''. Contains 245 printed pages of text with colour illustrated frontispiece. Fraying of the cloth to the upper spine end, lower spine and end corners soft with shallow rubs, foxing to the fore edges. Near Very Good condition book in Good condition dust wrapper with tear down the rear gutter, nicks and chips to the edges and corners. Dust wrapper supplied in archive acetate film protection, this preserves and prolongs the life of the paper, it is not adhered to the book or to the dust wrapper. Member of the P.B.F.A. London: Catholic Truth Society 1956. 1956. Publisher's original stapled paper covers. 8vo 7¼" x 5" 32 pp pamphlet in Very Good clean condition. Member of the P.B.F.A. Published by T. N. Foulis, London & Edinburgh 1912. 1912. Hard back binding in publisher's original brown cloth covers, gilt lettering to spine and upper panel, top edge gilt. 8vo 8½'' x 6¼'' 213, 8 [pp] catalogue. 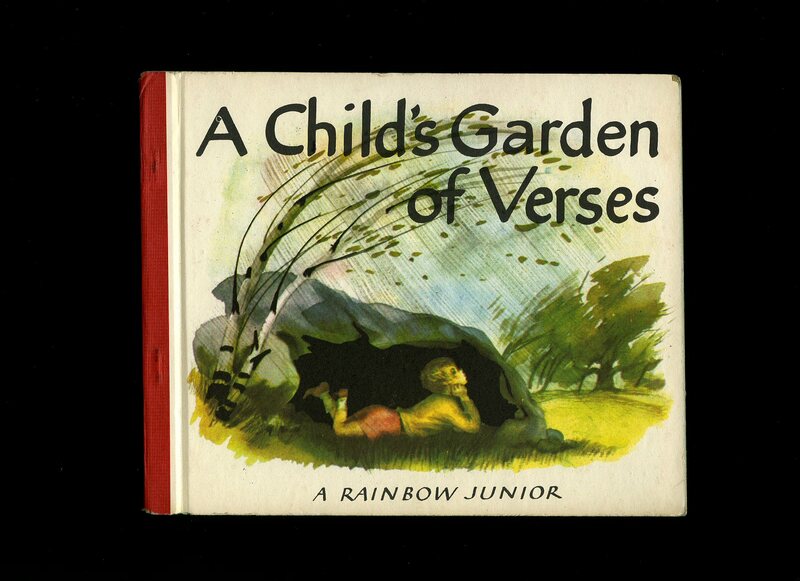 Colour frontispiece and mounted paper guarded tipped-in monochrome illustrations throughout. Foxing to closed page edges and lower end papers and in Very Good condition, spine not faded. Member of the P.B.F.A. Hard back binding in publisher's original navy cloth covers, gilt lettering to the spine. 8vo 7½'' x 5¼'' 175 pp. Light soiling to the covers and in Very Good condition, no dust wrapper. We currently hold in stock 16 other titles by this author. Member of the P.B.F.A. Rylee Classics London & Birmingham circa 1960 edition not stated. 1960. Hard back binding in publisher's original scarlet and orange cloth covers. 8vo 7½" x 5½" 248 pp. Slight age darkening to pages. Very Good in Very Good dust wrapper with small closed nick to lower fore edge. Dust wrapper supplied in archival acetate film protection. Member of the P.B.F.A. 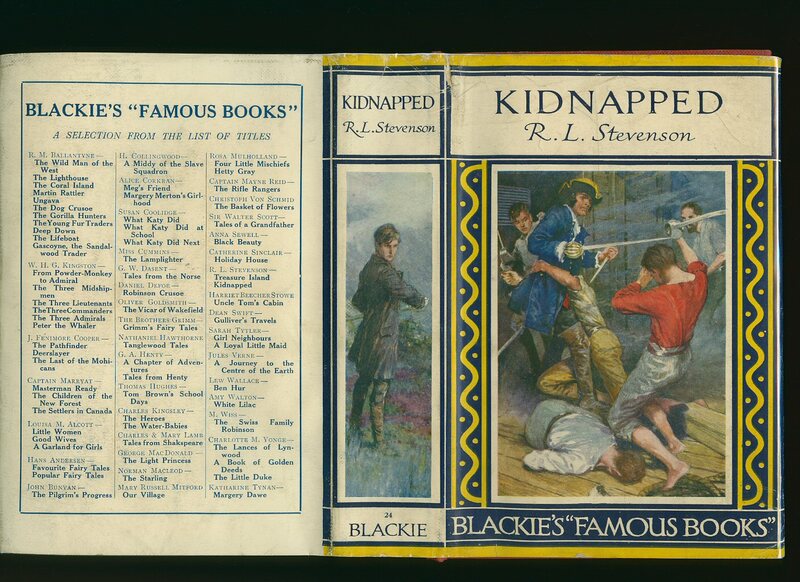 Published by Blackie & Son Ltd., 50 Old Bailey, London circa 1930. London circa 1930. Hard back binding in publisher's original crimson paper covered boards, gilt title and author lettering to the spine with blind-tooled decoration to the upper panel. 8vo. 7½'' x 5¼''. Contains 239 printed pages of text with four colour illustrated plates. Superficial wear to the covers, tan age spots to the closed page edges. Very Good condition book in Very Good condition art work dust wrapper with a little wear to the upper spine end, price clipped. Dust wrapper supplied in archive acetate film protection, this preserves and prolongs the life of the paper, it is not adhered to the book or to the dust wrapper. Member of the P.B.F.A. Published by Zodiac Books, London 1948. London 1948. 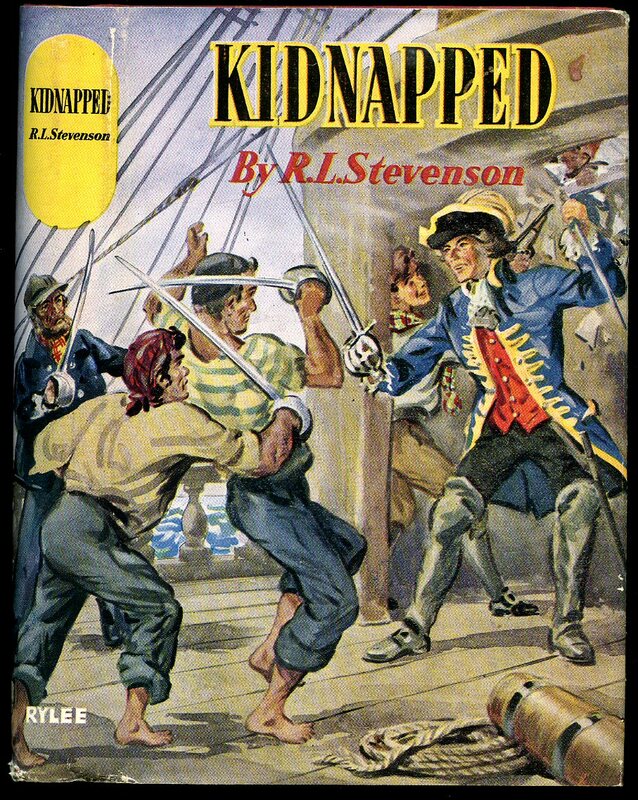 Hard back binding in publisher's original orange and cream paper covers. 8vo 7½'' x 5¼'' 42, i [pp]. Slight rubbing of the paper to the lower corners and spine tip and in Very Good condition, no dust wrapper. Member of the P.B.F.A. Published by R. L. S. Club Edinburgh. 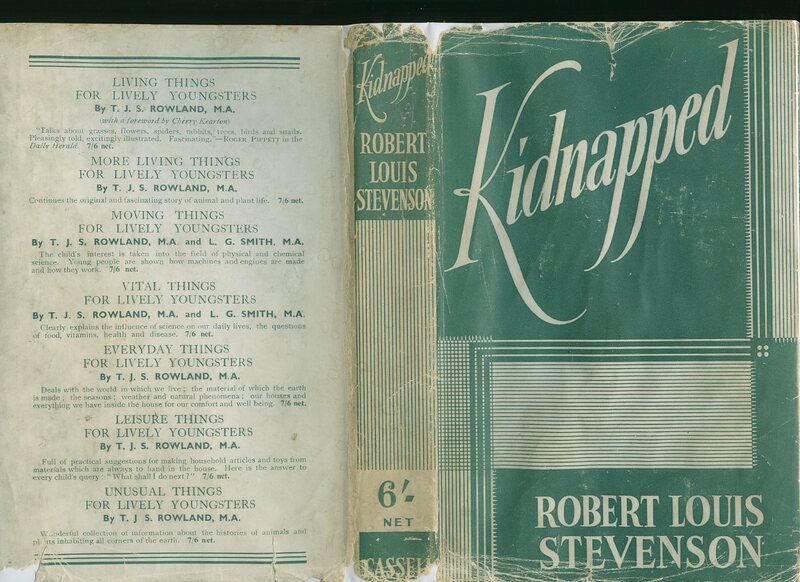 Publisher's original stapled card covers. 8vo 7½'' x 5¼'' 63 pp. Monochrome illustrations throughout. Tiny name inside the top front cover and in Fine unused condition, no dust wrapper as published. Member of the P.B.F.A. 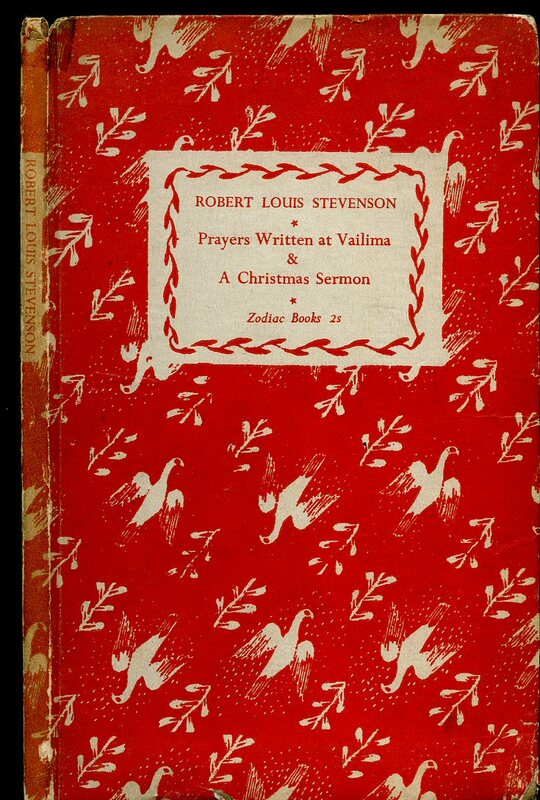 Published by Chapman and Hall Ltd., 11 Henrietta Street, London First Edition 1950. 1950. First edition hard back binding in publisher's original terracotta cloth covers, gilt title and author lettering to the spine. 8vo. 7½'' x 5¼''. 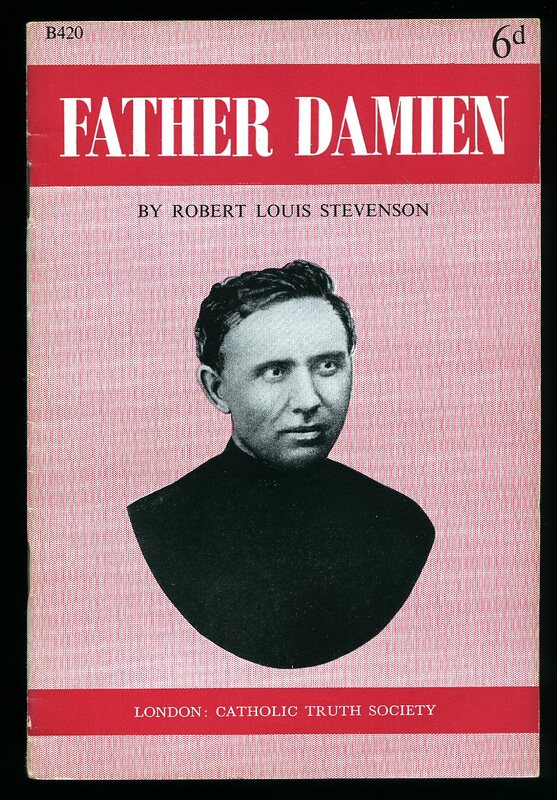 Contains 175 printed pages of text with monochrome frontispiece illustration. In Very Good condition, no dust wrapper. 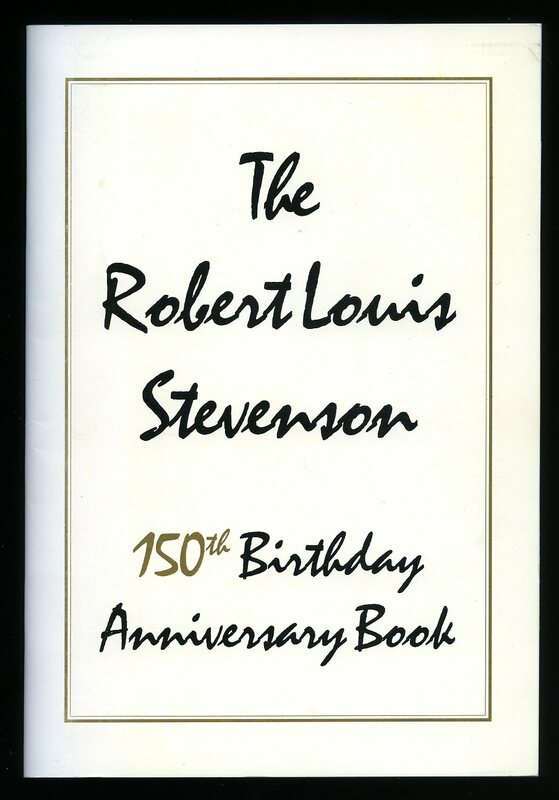 We currently hold in stock 25 titles by or about Robert Louis Stevenson. Member of the P.B.F.A.